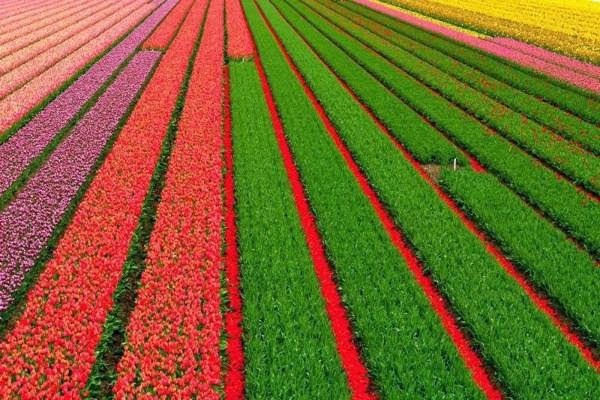 Tourists would definitely get amazed at these vast fields of tulips that cover more than 10,000 hectares of land. Billions of tulips are grown in these fields, and about two-thirds of them are exported every year. 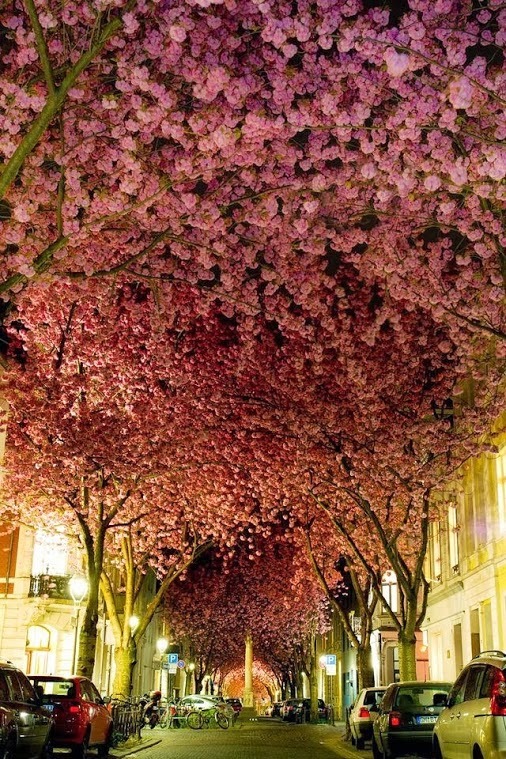 With the advent of spring in Germany, this street comes alive with countless cherry blossoms. Trees on both sides can be seen in full bloom during spring, much to the delight of people walking the street. 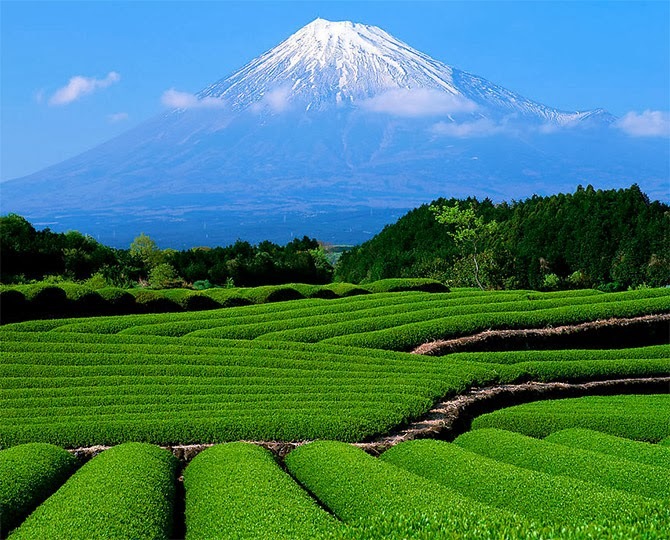 China is the biggest tea producer in the world, and the beautiful, green fields of tea spread across a vast portion of land is a visitor's delight. They are found in the coastal province of Zhejiang, which is well-known for these awesome tea fields. 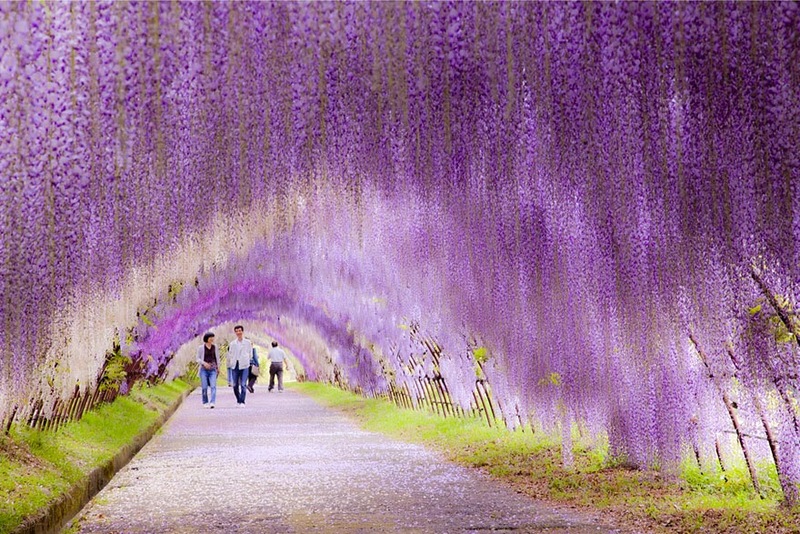 This tunnel, located in the Kawachi Fuji Garden, contains plenty of Wisteria flowering plants. People visiting the garden love to walk down this wonderful tunnel that looks like an explosion of white and purple colors. 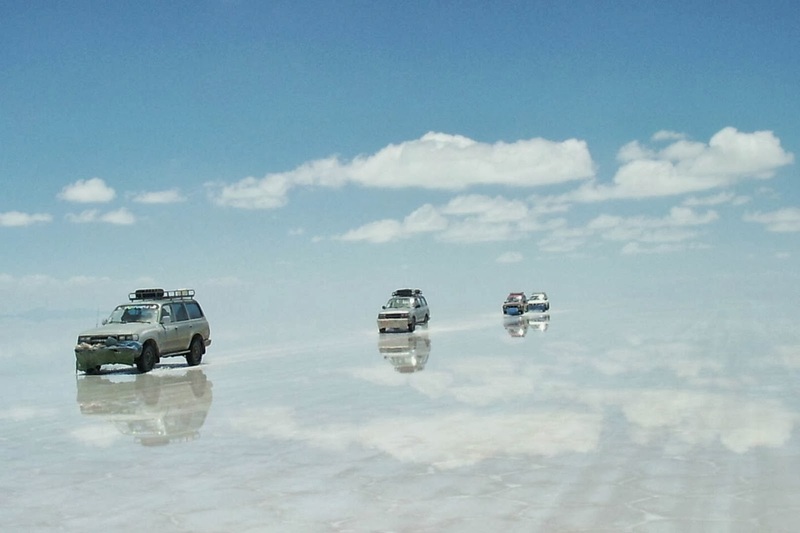 It is the world's largest natural salt pan, which is spread across a vast area of 10,582 square kilometers. There is no sign of wildlife or vegetation in this salt flat, and the entire place looks like a large mirror when covered with water. Over the years, numerous tourists have explored all the known travel destinations, and some have also written about them extensively. 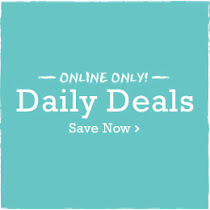 In recent times, many of the travelers are seeking out places that are quite new and unexplored. We would continue to explore some of these exotic travel destinations of the world in our forthcoming series. After all, exploration never ceases with a few discoveries.